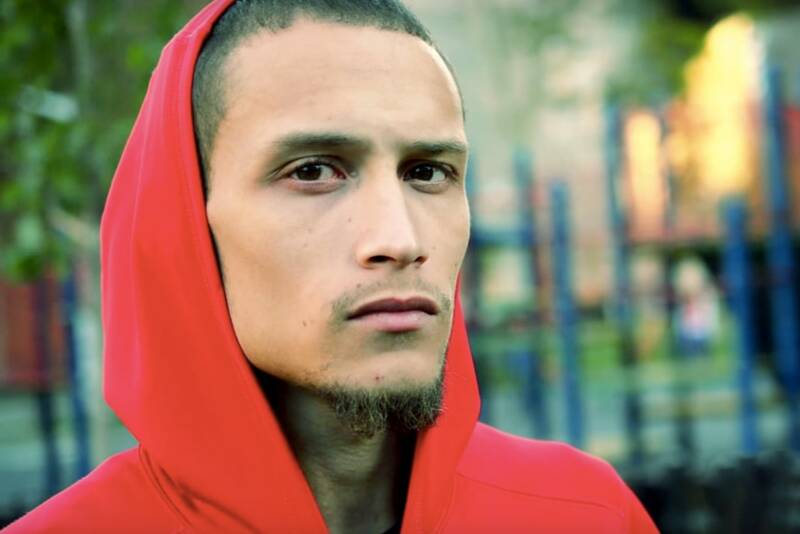 Ramsey Orta Is Now In Prison. Is This What Happens To Copwatchers? The man who filmed the death of Eric Garner is facing what may be undue police scrutiny. I first heard of Orta’s situation earlier this year, and was horrified. As many of his defenders are quick to point out, both online and within his group of family and friends, Orta will be the only person at the site of Garner’s death to see prison time. It’s perhaps a simplified take on the situation, but it’s undeniable, and painfully surreal. Daniel Pantaleo, the officer that killed Garner, was not indicted, is currently on well-paid “modified duty” as an NYPD officer. Reading about Orta led me to more names now forever coupled with tragedy. That includes Feidin Santana, who filmed the murder of Walter Scott in North Charleston, North Carolina, and Kevin Moore, who filmed the arrest of Freddie Gray in Baltimore, Maryland. It also led me to a man named Silky Slim. He was born Arthur Reed, and came up in the dope houses of Baton Rouge, Louisiana. A near-fatal car accident convinced him to give up his criminal activities and dedicate his life to his organization, Stop The Killing, Inc. Using a police scanner — the same tool he once used to tip himself off to police raids — he finds incidents of violence to document and use in “scared straight”-type educational material. That’s how he came to be the first person to distribute the footage of Alton Sterling’s death, in the parking lot of the Triple S Mart by two Baton Rouge police officers. 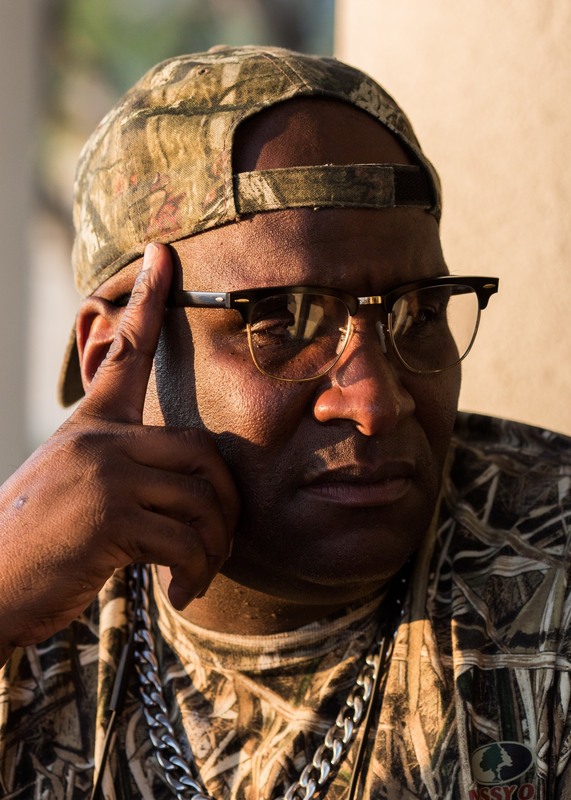 I met Silk — everyone calls him Silk — in Baton Rouge this summer, right after flooding had torn through the city, and wrote about him for our America Issue. Before Sterling, Silk had experience filming the police: locally, he was an outspoken and well-known public figure. Orta and Moore, however, were private citizens, not activists. But then their friends got killed by the police. Now they’re both high-profile members of a national organization called WeCopwatch. Both separately and together, through public appearances and work with WeCopwatch volunteers, Moore and Orta have pushed forth the importance of filming the police as a measure of protection against abuse of power. Filming the death of Garner has upended Orta’s life. Updates posted on RamseyOrta.info by his wife Bella Eiko show how miserable and battered Orta is. “He hasn't eaten since before he went into custody yesterday,” Bella writes. “He's saying if he can't get to commissary that he will have to be on a hunger strike until that changes because he still doesn't trust eating the food that has been provided.” (Bella has also disputed the charges against Orta in more detail). Orta’s story feels so hopeless: he will almost certainly be gone for four long years. But there’s a kind of pride and grit in it, too. Orta did not choose to brush up with history that afternoon in Staten Island. But it happened. Now, like Kevin Moore in Baltimore and Silky Slim in Baton Rouge (both of whom were arrested during anti-police-violence protests), Orta is a fraught reminder of what humdrum, day-to-day courage looks like. By staying in the public eye — by being vocal about his trials, but not being cowed by them — he’s become a symbol of the strength of copwatchers, and of the perils they encounter. It was a role he never asked for, never wanted. But, resolutely, in his own way, he’s embraced it. Orta is currently being held in the Otis Bantum Correctional Center on Rikers Island. All information on writing him letters, sending him money, or arranging a visit can be found on RamseyOrta.info.